At least six media personalities, mostly in broadcast media, emerged victorious in their respective bids to run for public office during the barangay and Sangguniang Kabataan elections held on Monday. 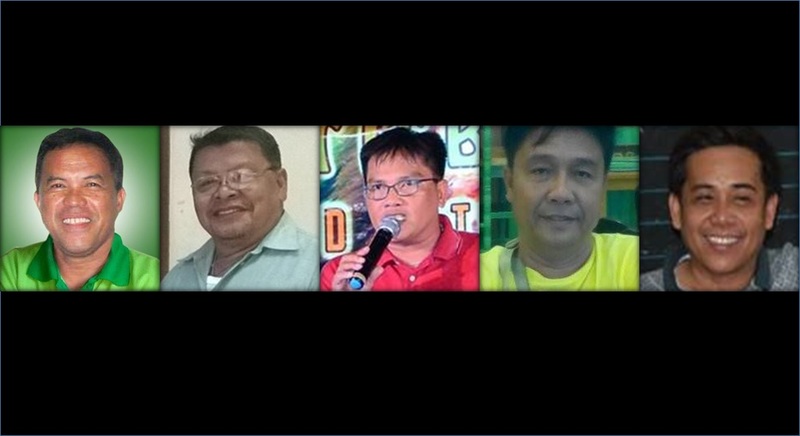 Of the six members of media, two were re-elected while three were elected as neophytes in the barangay office. The other victor was a barangay captain who ran for a seat in a village’s council. Both Maestrado and Responte were re-elected while Berro, Orioque and Pahayahay won seats in barangay office for the first time. Meanwhile, Tumanda was a barangay captain when he ran for a seat in his village’s council. Both Maestrado and Responte are veterans in broadcast media as they have been in the industry for 12 and 30 years, respectively. “Dako ang atong panglantaw, daghan ta’g mga plano mao nga kinahanglan gyud nga maghiusa ta alang sa atong kalambuan,” said Maestrado, who covers the police beat for station dyRD.